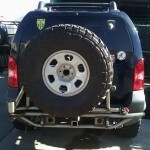 Looking for our Nissan Xterra bumper without any accessories or tire rack? 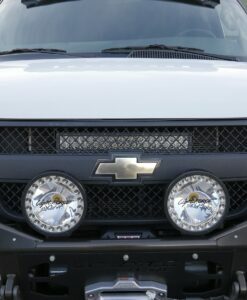 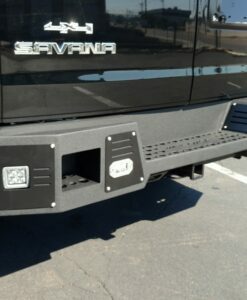 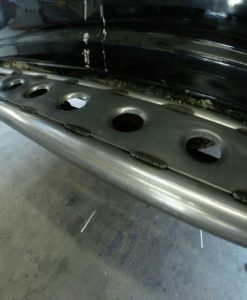 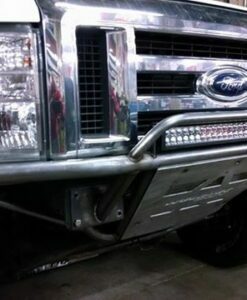 Our standard issue Nissan Xterra bumper is exactly that! 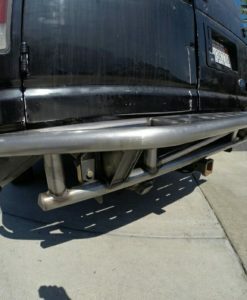 This rear bumper is built with a rugged design that will compliment most any Nissan Xterra build. 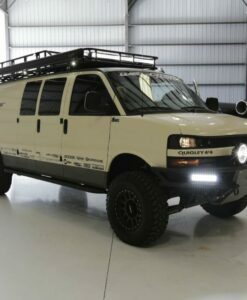 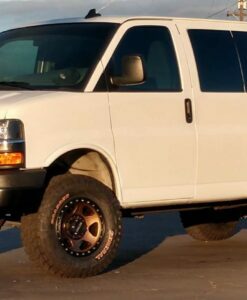 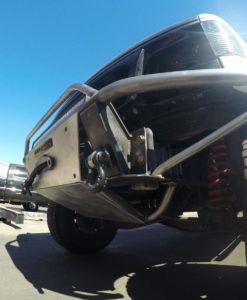 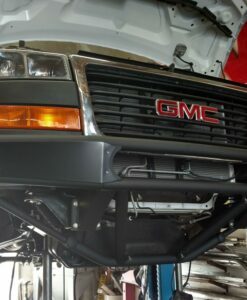 Utilizing the factory mounting holes and made from 1.750 mild steel tubing this bumper is just what you have been looking to add to your Nissan Xterra. 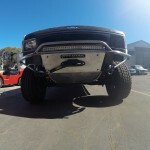 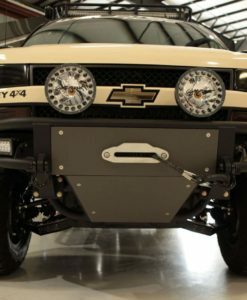 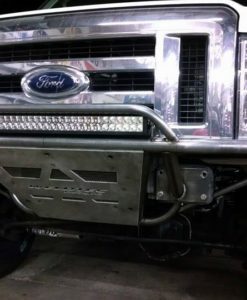 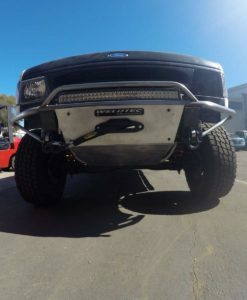 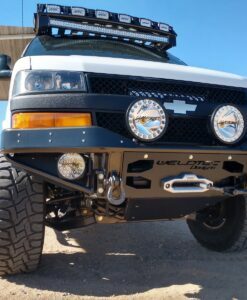 Whether you’re looking for that cool “upgraded” look for your street-build, or want something built for the challenging off-road adventures you’ll be exploring… this is the bumper you want and need! 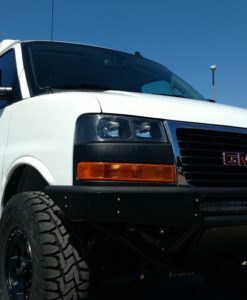 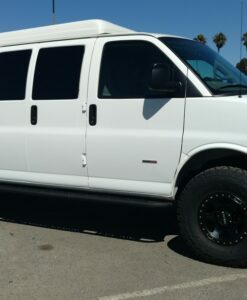 This is our standard version without any extra accessories. 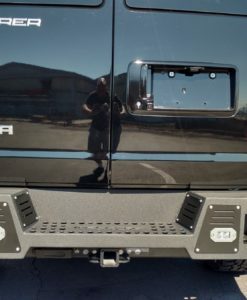 If you’re looking for this same bumper with a tire mount or swing carrier, be sure to check out our other Nissan Xterra bumpers and products. 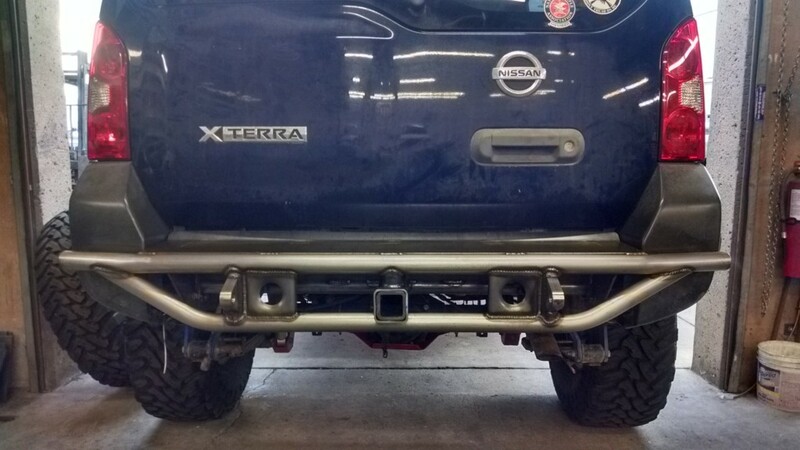 Without any extra frills, this burly off-road Nissan Xterra bumper is built tough!